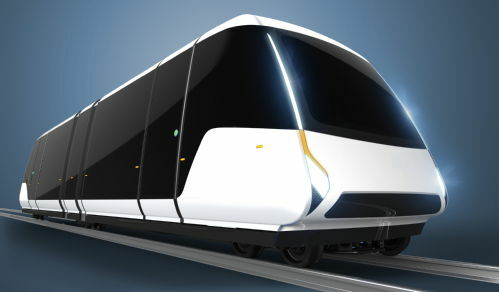 The purpose of the Very Light Rail project is to develop and deliver a working demonstrator vehicle, which could be an alternative form of street/urban tramway that is affordable and attractive to users. Funding: Total cost: £4.45million, Local Growth Fund: £2.46million. The vehicle will be able to operate off of existing highways. It will be self-propelled using clean battery technology and no overhead line equipment.